After many years of hard work, career building and parenting, there comes a time when your aging parents can finally retire and enjoy their golden years. However, this doesn’t mean they need to give up the fun and quality of life. For some parents, this might mean a big change if they need a certain level of help due to their illness, but in many cases, it only takes some adjustment. Since no change is easy, it’s important to take time and discuss thoroughly all the available options with your parents in order to work out the best possible financial strategy that would enable them to have a desired quality of life and proper health care in their older years. Here are some useful tips that might help you devise a good strategical plan to finance your aging parents’ care. 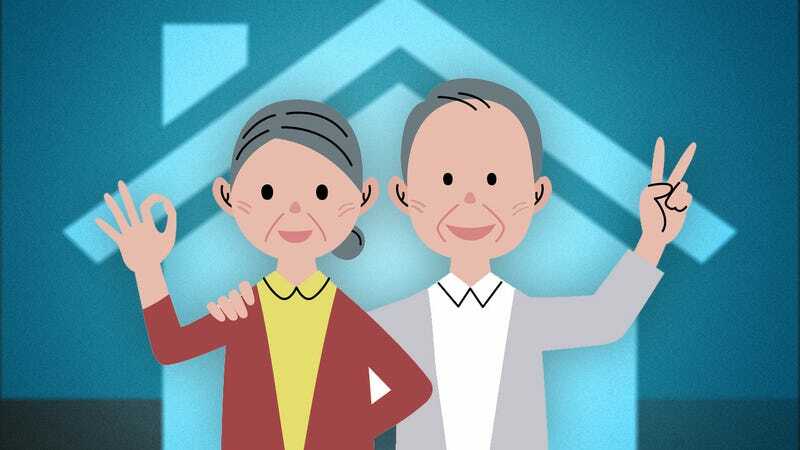 Taking care of aging parents is a challenge millions of people face and it can get rather difficult as there are many things at stake – it’s not just managing your parents’ needs, but it’s dealing with their finances and your own inheritance. If their needs are such that all of their pension and savings have to go towards covering the care costs, nothing will be left for you as their kids, and this can be heart-breaking for both sides. Additional pressure also comes from being caught in the middle – trying to work out what is best for your parents while still leading your own life and taking care of your own children. This is why it’s imperative you have a serious discussion with your parents as early as possible despite the fact that it might be an uncomfortable conversation. Make sure your parents understand that you’re not a gold-digging child but genuinely concerned about their well-being. Make arrangements to meet with your parents’ bank manager and sign an agreement that allows you to enquire about your parents’ accounts so you can react in a timely manner. Find out about their savings, investments or any other transactions. This is all important so you could devise a suitable financial strategy. Depending on the area where your parents live, there are various government programs that can help with senior care costs. Whether you’re only considering help at home or you’re thinking of moving your parent to a good aged care home, you need to arrange an assessment to see what you are eligible for. This will generally happen after a referral from your parents’ GP and after the results, it will be decided if your parents need home care or residential aged care. Make sure you guide and support your parents through every step as they need to familiarize themselves with the whole concept and make the transition as smooth as possible. If it’s necessary for them to move to a facility, they need to see the benefits they offer: being part of a community, having social support and excellent health care. In order to be able to take care of your parents’ financial affairs, it’s crucial you arrange a power of attorney. This will give you legal authority to act on their behalf regarding their finances or medical care. Even if it never comes to it, you can take smaller steps such as paying their bills or clearing out credit card debts, and simply be prepared for the unexpected. Ensuring the best possible care for your aging parents is a challenging task, but hopefully, these tips can help in preparing yourself, financially and emotionally, for all the trials it may bring.